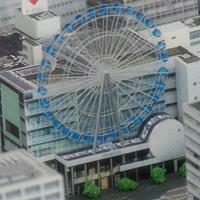 This page is a tourist guide for trip to Nagoya City, Aichi, Japan. 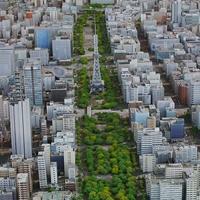 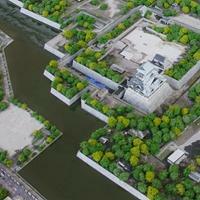 You can find Bird's-eye View photos. 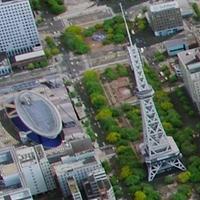 NOTE: The following photos are NOT real bird's-eye view. 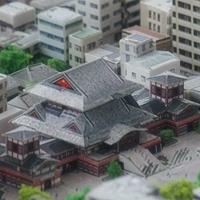 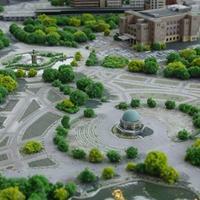 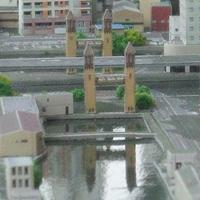 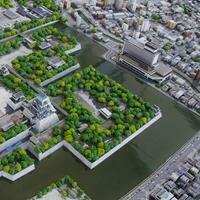 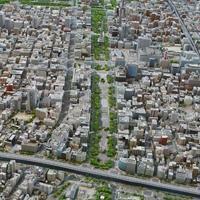 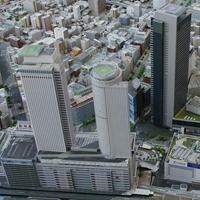 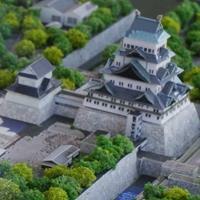 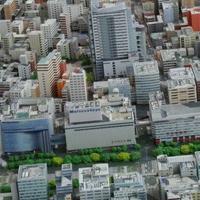 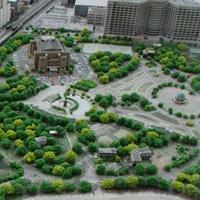 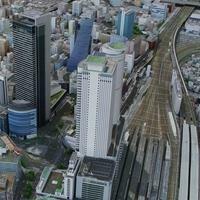 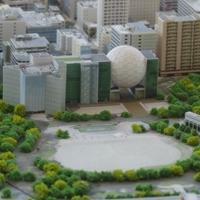 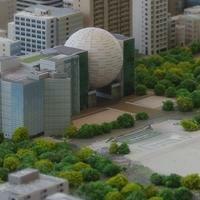 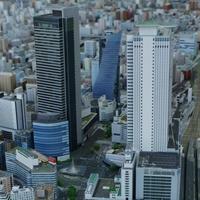 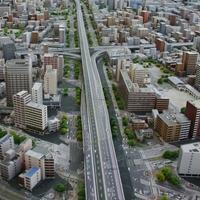 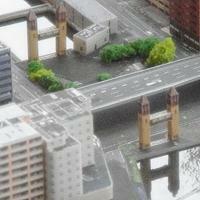 They are 1:1000 scale model at Nagoya Urban Institute. 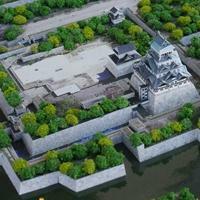 Also find "MATSURI" Festivals and other sightseeing information. 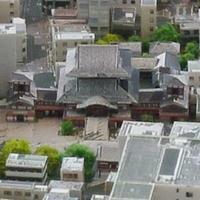 You can find "MATSURI" Festivals and other sightseeing information in Nagoya City, Aichi, Japan.